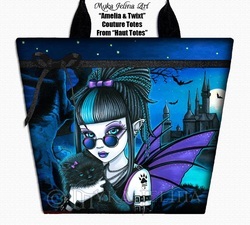 Gothic fairy, fantasy, tribal, steampunk, vampire art by Myka Jelina. Jewelry, Prints and Paintings on ETSY. Myka's current work in progress. Buy Finished Paintings & Signed Prints Here. 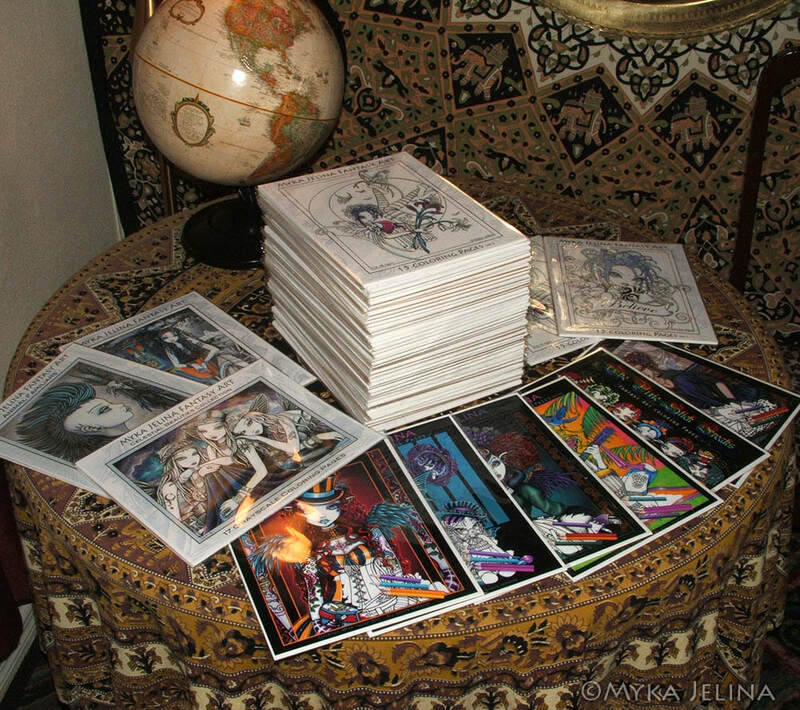 Fairy & Fantasy Artist Myka Jelina. 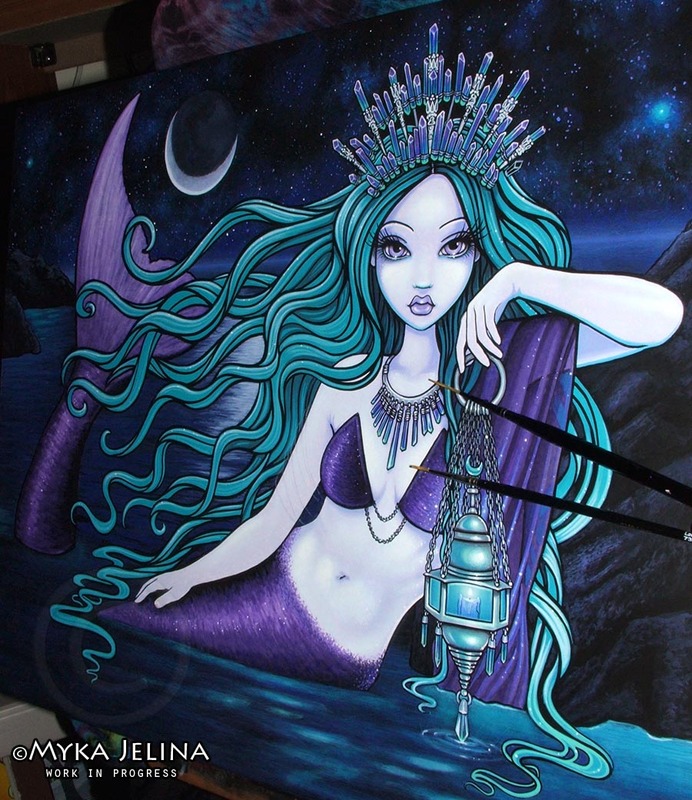 Fantasy Art, Gothic Faery Art, Tribal Faeries, Steam-Punk Fairies. 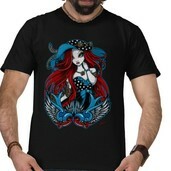 Rockabilly Faerie. Myka's current work in progress. Buy Finished Paintings & Signed Prints Here. Art Print Auctions. 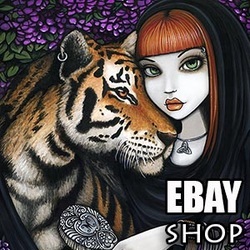 Shop Myka Jelina art on Ebay.